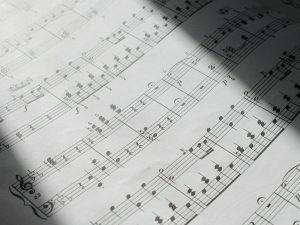 The exact date of birth, as it is so common with many individuals born before proper records were kept, for Beethoven remains a topic of speculation. What is known however is the date when Beethoven was christened, which took place on the 17th of December in the year 1770, in Germany. 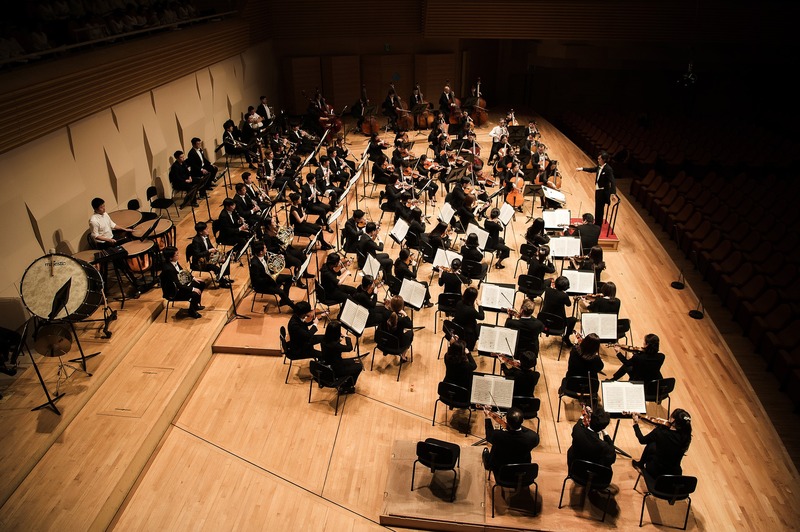 Beethoven is regularly seen as a critical figure during the transition between the Classical and Romantic periods of music within the genre of classical music. 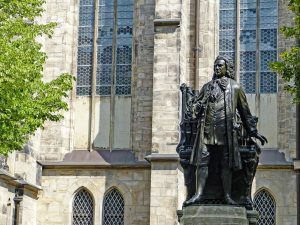 He displayed a talent for music from an early age and was taught jointly by his father, Johan van Beethoven, and the composer and conductor Christian Gottlob Neefe. 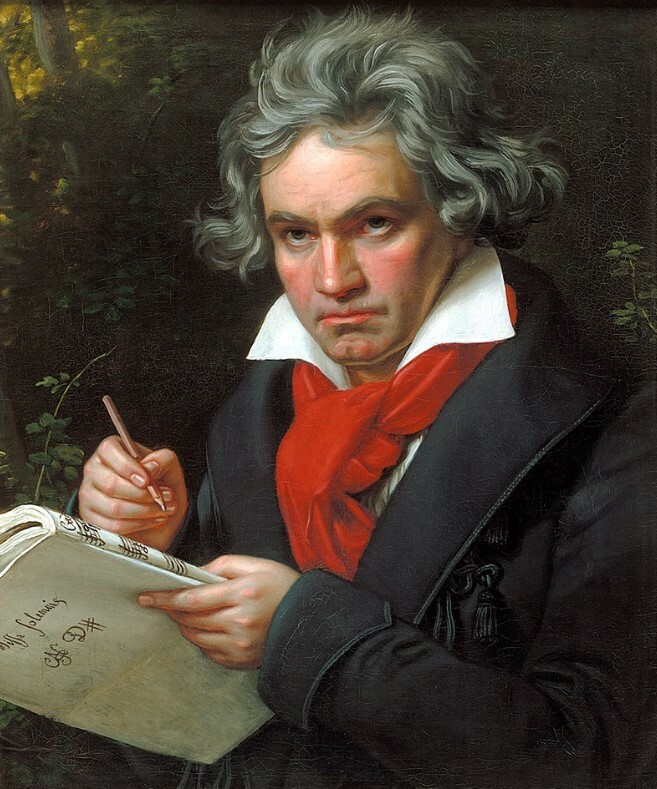 At only 21, Beethoven moved to Vienna where he began to start studying musical composition with fellow composer Joseph Hay dn, this helped Beethoven to further develop his style and he soon developed a reputation as a highly talented virtuoso pianist. Beethoven was said to have been in love with the streets of Venice, the home of many famous composers and artists from that era, and debatedly one of the birth places for the renaissance period. 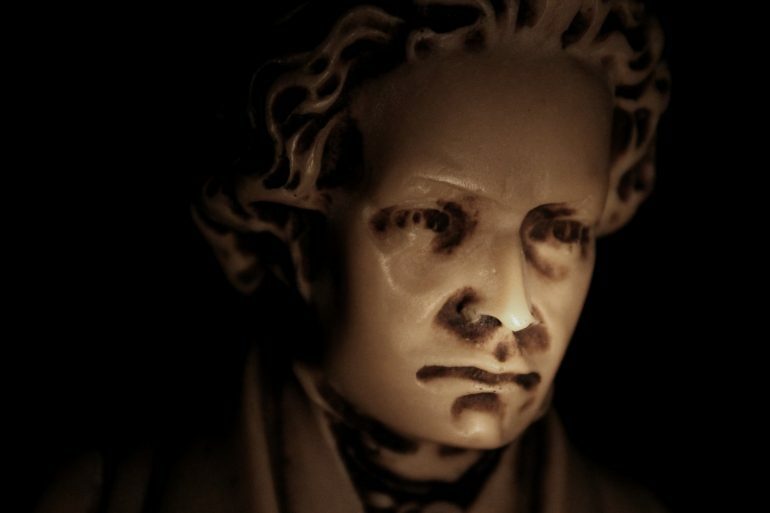 Beethoven lived in Vienna for the rest of his life and continued to compose a number of both full orchestral works as well as a number of solo piano pieces, which continue to frustrate amateur pianists through to today. Whilst Beethoven was very successful in the field of composing, he was notoriously unsuccessful in his love life, although one of the pieces he wrote as a result, The Moonlight Sonata, is very well received amongst fans of classical music today.